You will see progress about 4X FASTER working with a Trainer than you would working alone. Our Personal Trainers are available for one on one sessions, and small group sessions as well. They will tailor a workout regimen based on goals and suited to fit into your busy schedule. Personal Training is personal. It’s a relationship with a coach who has the expertise to get your body the very best results in the least amount of time. You’ll get the support and accountability you need to stay on track and you’ll experience the most effective way to exercise. Those who train with a trainer are more likely to stick to their fitness program and maintain a healthy lifestyle long term. 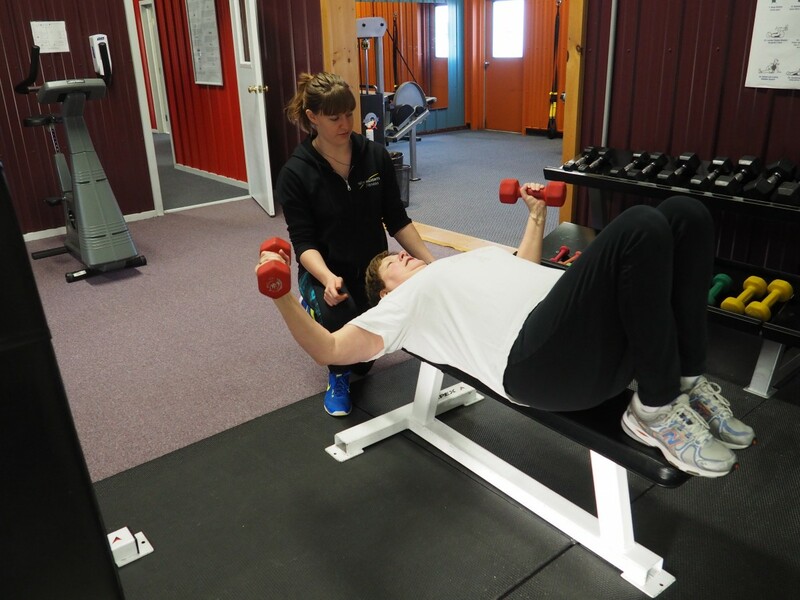 At New Heights, personal training is the best way to achieve lasting results. You’ll experience a team of coaches who really care about you, your goals and above all, your success! Form is Key. Working with a trainer will ensure you’re performing exercises with proper form, minimizing your risk of injury & enhancing your workouts. Tailored to you. Everyone has goals unique to them. 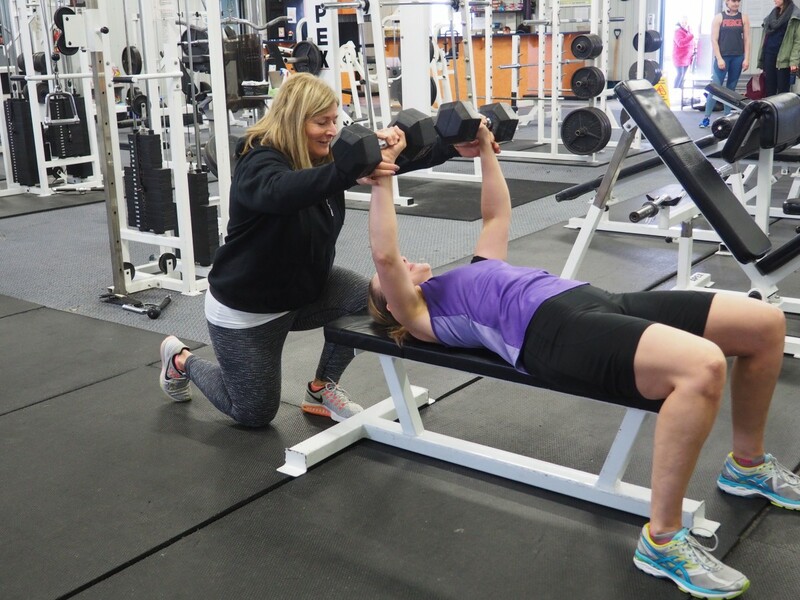 A personal trainer will help guide you and set you in the right direction in the most efficient way possible; whether you’re training for a marathon, looking to lose weight or gain muscle, our certified Personal Trainers will get you there. Accountability. How many times have you gone to bed and said to yourself, ‘Tomorrow I’m going to wake up, go to the gym, and do an hour workout before I get ready for work’, and then decided to sleep for another hour instead of exercising?This is where a Personal Trainer is critical to ensuring that you commit and stick to your fitness goals. If you’ve made an appointment to meet you trainer for a session, then you are far more likely to still go than if you are just telling yourself you should go to the gym. They challenge you. Let’s face it, we all work harder when our Personal Trainer is watching us. While ensuring your safety, they’ll push you harder than you ever thought possible. Contact one of our trainers today!